mRUPEE - TATA's Recharge and Pay Apps. mRUPEE - Recharge and Pay has been installed between 100,000 - 500,000 times by users and has an average rating of 3.6 in Google apps store. mRUPEE - Recharge and Pay app has been reviewed by 1608 Users and 791 users have rated 5 stars. 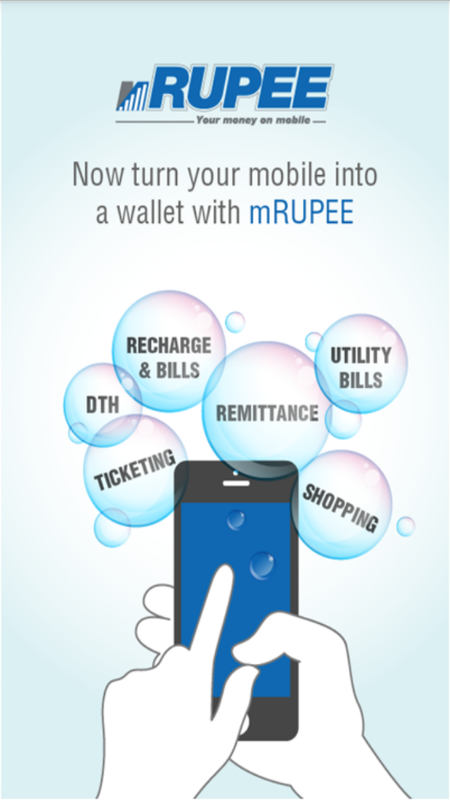 mRUPEE - Recharge and Pay app size 5.7MB and can be installed on any Android device running version 3.0 and up.